Since its inception, Hillside Plastics has endeavored to take advantage of the latest technology and knowledgeable people in the industry. We are a state of the art manufacturer with a team of professionals whose combined industry experience totals more than 140 years. Our computerized production lines are staffed by experienced technicians to insure the best possible uniformity of gauge and consistent quality. At Hillside, we custom blend proprietary raw materials to achieve the best possible film performance for our customers’ needs. Hillside Plastics combines production technology with resin purchasing power to offer specialty films at industrial pricing.Our facility is operated by plastics professionals with extensive knowledge of the industry. With them, we are able to achieve the highest levels of quality, consistency and efficiency. 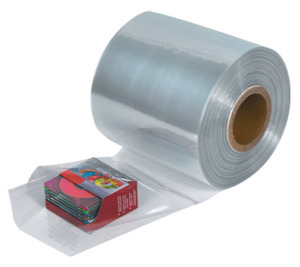 Hillside offers a range of shrink films for various applications. Hillside Plastics develops a unique film catered directly to your exact specifications. We have the capability to produce films with varying gauges, clarities, stiffness’s, COF’s, and additives (UV Blocker, Slip, Color). 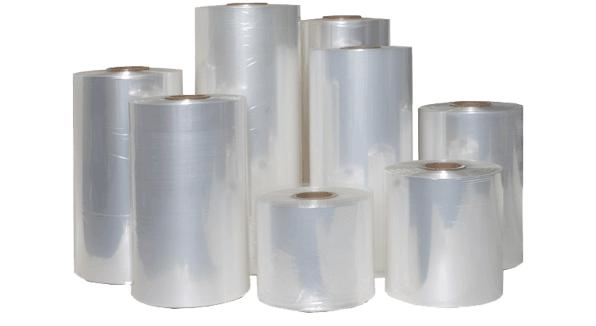 We can develop films for single and double roll packaging machines. 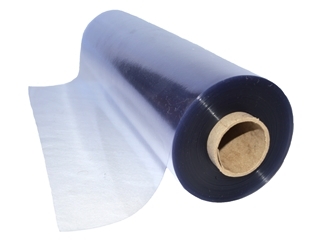 High performance films have superior strength and shrink capabilities. 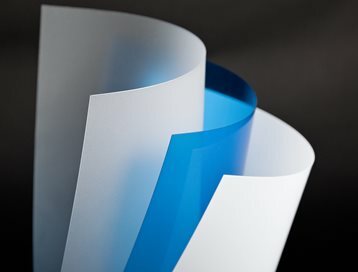 Our high performance films are designed to work with high speed production lines without compromising the packaging’s strength, durability, and stability. High strength, seal, and shrink films with superior clarity. 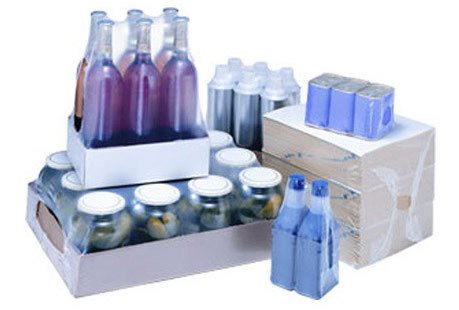 Used for many applications including packaging commercial products being sold direct to consumers. 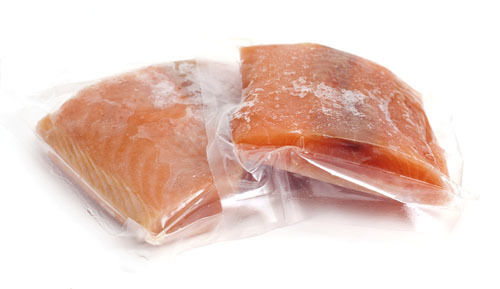 Known as Instant Quick Freeze (IQF) Film, this can also be used with seafood, poultry, and other products stored at low temperatures. Our freezer grade film has all the film properties necessary to retain its strength even in very low temperatures. Performance film designed for all speed form, fill, and seal lines, including high speed. The film has great shelf life and seal properties. 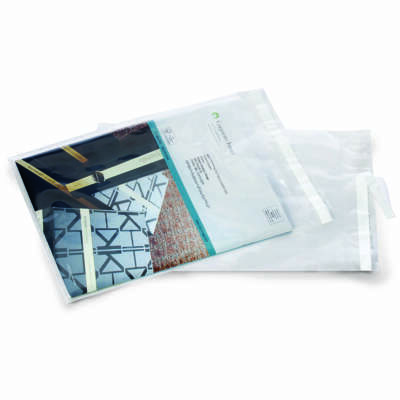 Envelope Film, overwrap for newspapers and magazines. Comes in variety of sizes, gauges, and colors. Can also be treated for print. These films have exceptional high clarity, heat sealing, and toughness. It can be utilized in a variety of packaging applications. This film was designed to provide a better oxygen barrier for increased shelf life. Film designed specifically to overwrap other films. This film is designed with a lower shrink temperature and a specific Coefficient of friction for optimal use.